Swan Hill Club is a friendly, active Club with a long history of community involvement. We have also organised leadership, career and health programs which have been very successful leading to great outcomes for women and our community. We enjoy supporting, lobbying, mentoring wherever appropriate and act on issues within our capacity. We aim to make a difference. Our Dinner meeting is 6.00 for a 6.30pm start. We are usually finished by 9.30pm and stay on to chat. We welcome visitors and have a relaxed program. Our business meeting on the last Wednesday of the month is where the details are discussed. You are welcome to join with us, please phone for confirmation of the arrangements. 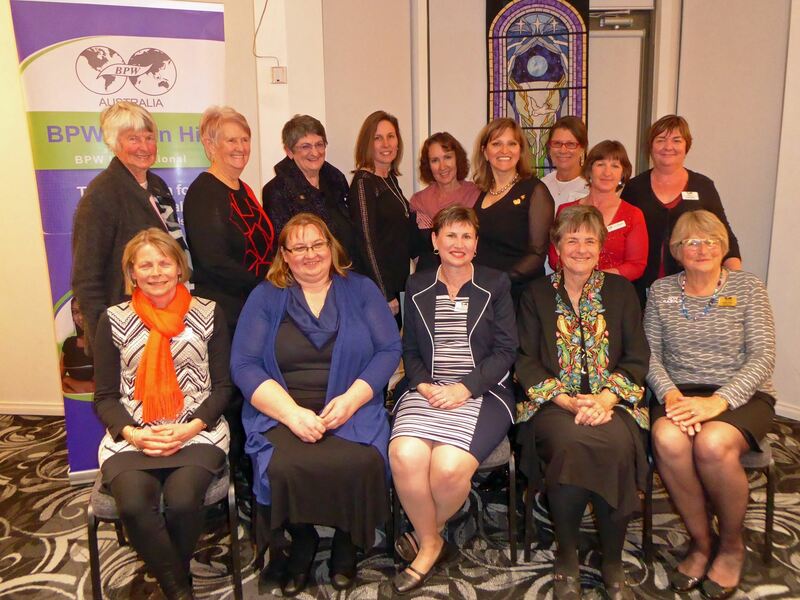 2017 was a very special year for BPW Swan Hill, when the club turned 60 and members decided to celebrate! On 25th November 2017 members from across Australia joined Swan Hill members for a weekend of workshops followed by a gala dinner. It was fun and will be long remembered. 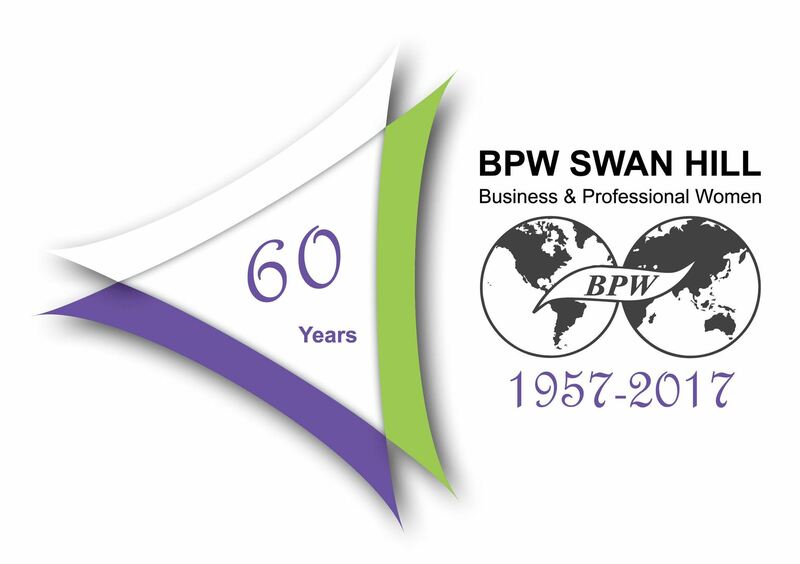 Swan Hill BPW was established in 1957 recently we celebrated our 60th Anniversary in November 2018 alongside BPW Australia 70th Anniversary. We have a long and committed history of involvement and action that enhances the development of women in our community. Our vision is to empower local women in all aspects of their life, including work, family and personal interests. We offer our members and friends a great way to socialise and network at our monthly dinners. Our dinner meetings showcase powerful and inspirational speakers who deliver on a wide range of topics designed to build our members knowledge and personal development. We support, lobby and mentor wherever appropriate and act on issues of importance to women and girls. 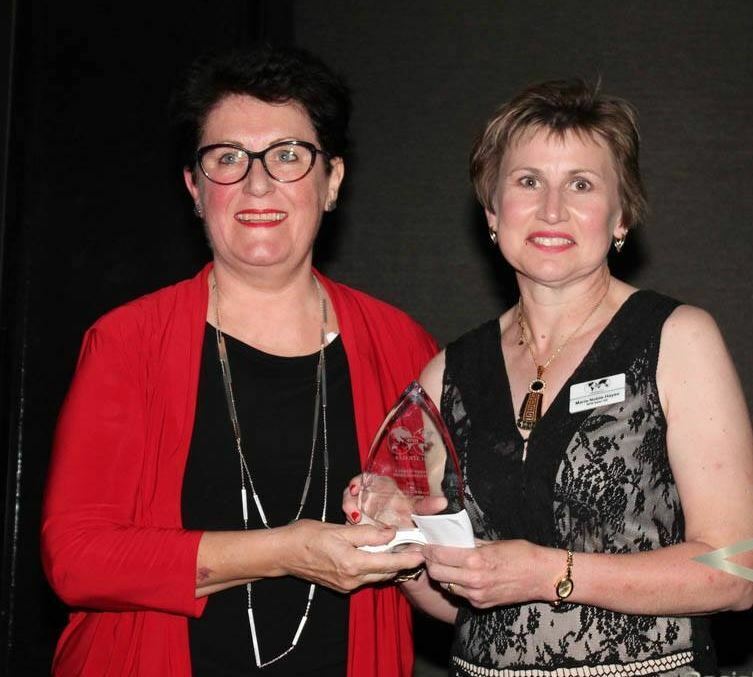 Swan Hill BPW aims to make a difference. 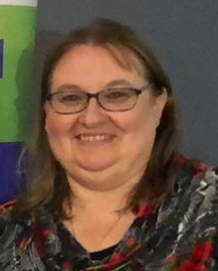 Some of our current and past projects are Days for Girls, Swan Hill Australia Day Breakfast, local school awards, ethical practices in the garment industry, Australian Citizenship welcome, Fruit Fly Distribution and Talk at the Table monthly luncheons. We welcome you to join us at our next dinner meeting to enjoy the company and network of a friendly and dynamic group of women, while also listening to an inspiring guest speaker. 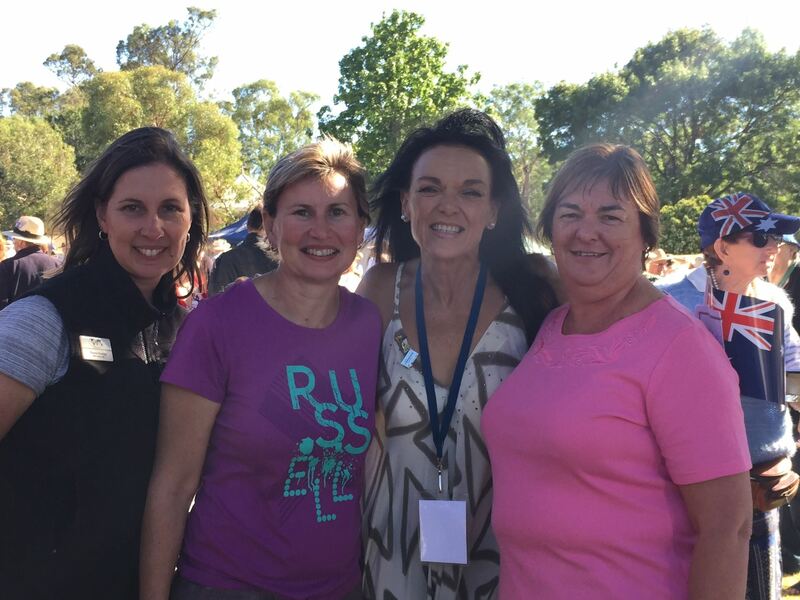 BPW Swan Hill Days for Girls Project – In Action! 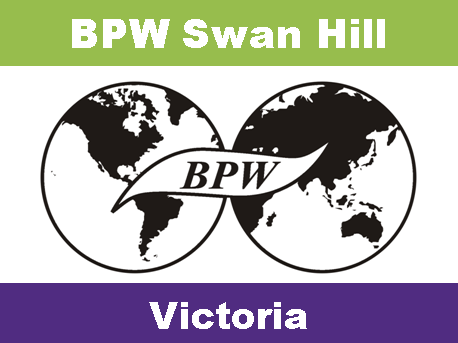 Having been successful in winning the BPW Australia Power to Make a Difference Award in the Action Category, BPW Swan Hill is proud to submit our Girls in School – Women in Work - Days for Girls project for The BPW International Power to Make a Difference Awardin the Action Category. We believe the kits being produced from this project are making a real difference to girls and women in impoverished countries who would otherwise be missing a week of schooling or work each month and thus depriving them of the opportunity to reach their full potential. What is Days for girls? 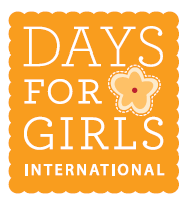 Day for Girls (D4G) is a not-for-profit organisation that educates and trains, produces and distributes feminine hygiene kits. By addressing the menstruation issue, Days for Girls deals with a largely taboo subject to help girls with period management and education as a key to social change. Girls and women in impoverished and third world countries do not have access to the feminine hygiene products we take for granted. Thus they miss a week of schooling or work a month. With a full education girls have opportunities for knowledge, work, and independence, and also become knowledgeable mothers. They also tend to marry later, have fewer children and can earn more through better jobs and a full working month. As a result BPW Swan Hill held numerous working bees to make these kits, involving many of our BPW members and the local community. We have been generously supported throughout the project with monetary donation, items, equipment (eg: sewing machine etc) and time. We had people sewing, cutting, folding and many more steps in between. As a small rural community based BPW club (pop 10,000) we have achieved so much throughout this project such as:- Making the community aware of issues facing women in a third world community. 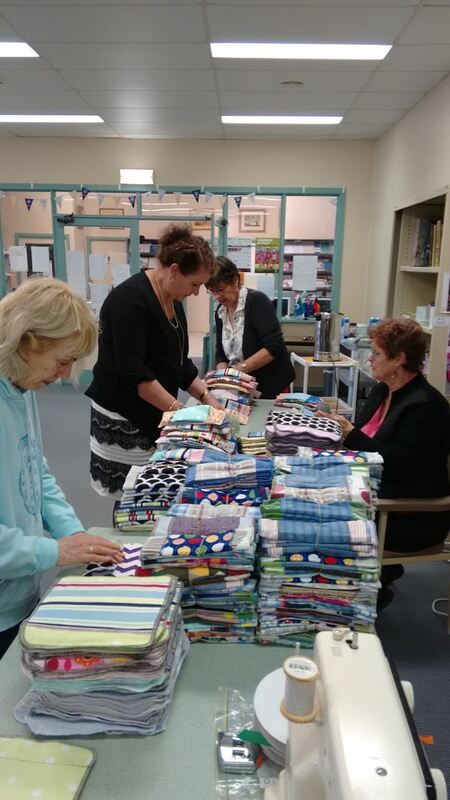 - Engaging our members and a wide range of women from our small town and within 100 km who arrived with sewing machines, overlockers, scissors and thread, and worked happily. 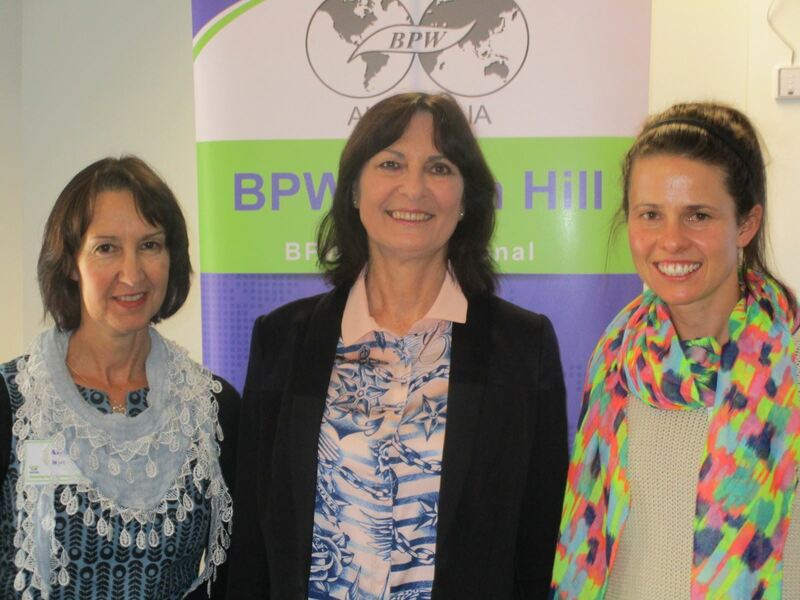 -Receiving positive media coverage for BPW Swan Hill. Photos taken at the workshops can be seen on the BPW Swan Hill Facebook page and click this link BPW Swan Hill Days for Girls Project - In Action to see our video of the project in action. 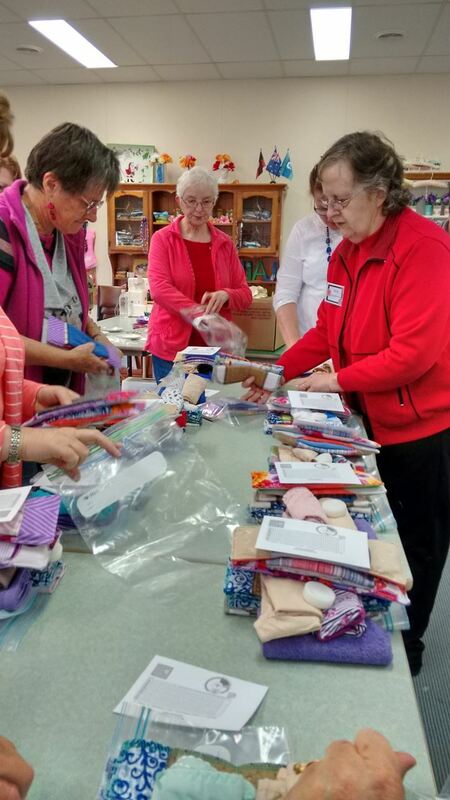 BPW Swan Hill is proud of its involvement with the Days for Girls Project and the positive benefits the kits are providing for over 400 women and girls who do not have access to feminine hygiene products that we take for granted. 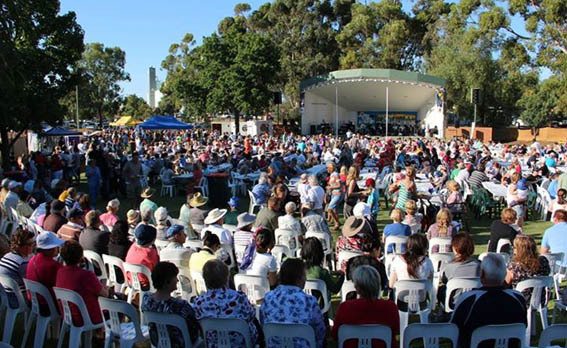 Australia Day Breakfast BPW Swan Hill has been involved with Swan Hill’s Australia Day Breakfast since its’inception in 1981. Our Club is responsible for providing the food and drink to feed the crowd. As a point of interest, in 1981 the breakfast fed about 400 people with 32kg of sausages, 15kg of bacon, 35 dozen eggs, 3 cases of tomatoes and 95lt of orange juice In 2016, we fed approximately 900-1,000 people with 90kg of sausages, 65kg of bacon, 105 dozen eggs, 145lt of orange juice, 6 cases of tomatoes and a LOT of bread rolls. 2017 saw some 1200 people being feed. BPW members, partners and friends all pitch in to help with setting tables and preparing food. Numerous other Swan Hill organisations take on an area of responsibility to ensure the breakfast is a huge success each year. 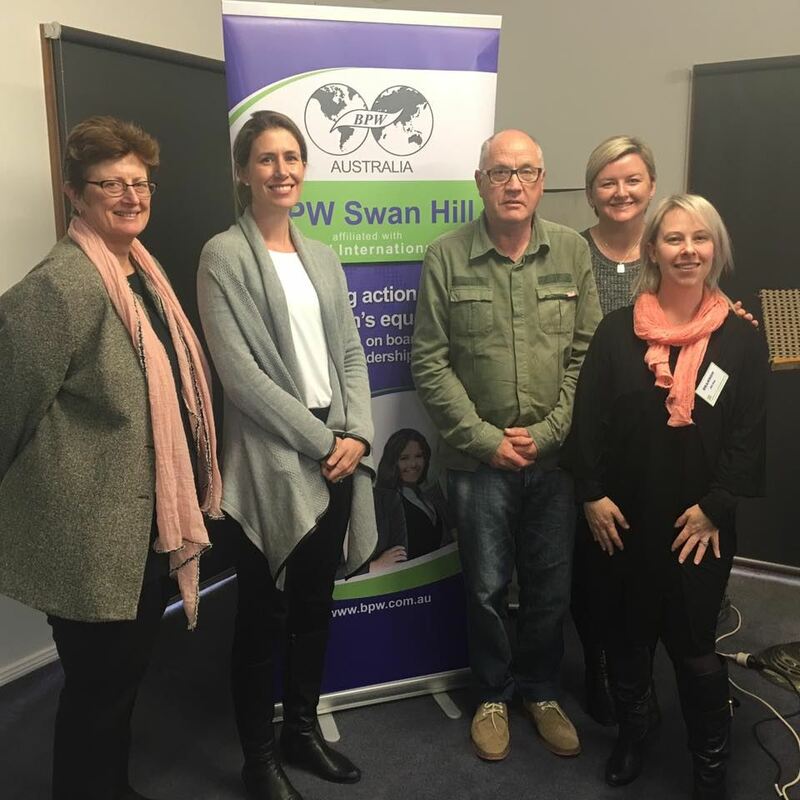 The BPW Swan Hill - Stepping Up to Leadership Program was an exciting new initiative funded by the Foundation for Regional and Rural Renewal (FRRR) and delivered by Business and Professional Women Swan Hill in 2016. 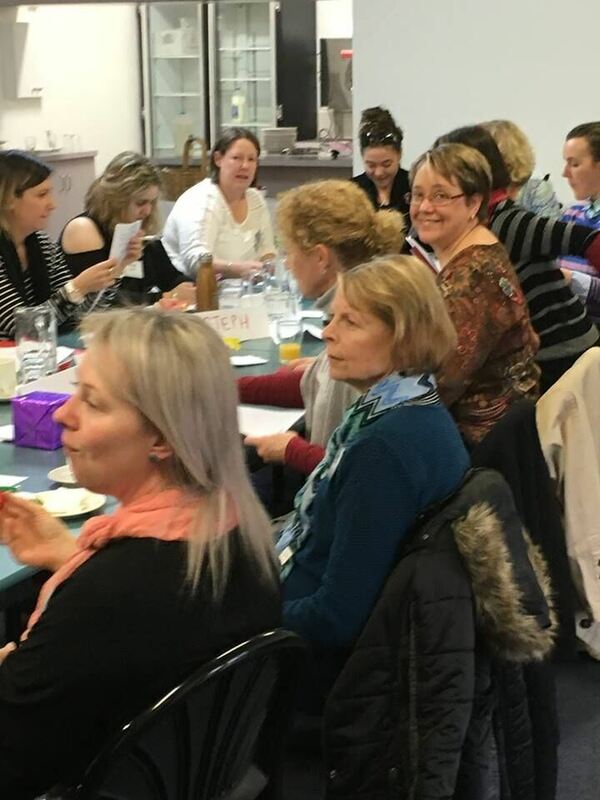 The Program proved to be a wonderful opportunity for 20 women between the ages on 20 and 60, living in and around the Swan Hill, Wakool & Gannawarra shire areas to attend monthly workshops and receive personal coaching session. 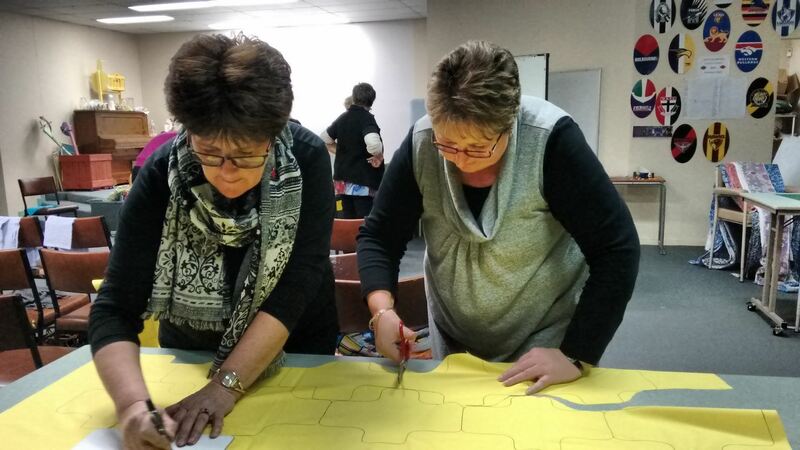 These women learnt from community leaders, were challenged, participated in BPW Swan Hill events and activities and grew their support networks and confidence. As a result of the program, participants have developed their confidence in many areas including; returning to the workforce, taking on study to further their careers, applying and receiving promotions in their work place.One of our participants is currently doing a 12 month regional leadership program. 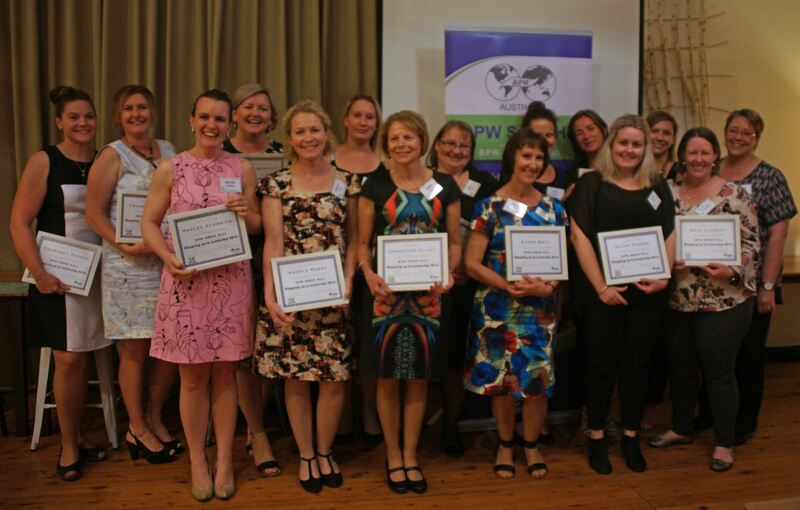 BPW Swan Hill is very proud of this highly successful program and the amazing ladies who participated and flourished throughout the program.